1.) Super dark eyebrows: These days, it’s all about having the perfect eyebrows. 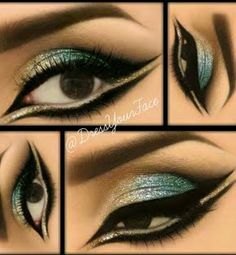 Women spend lots of time to get that perfectly shaped brow. I don’t remember when this became a trend…I mean dark eyebrows. As far as I remember, it used to be natural or slightly dark or brown. 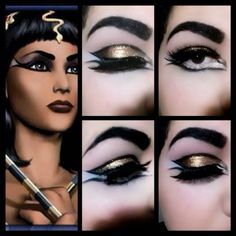 Now, people have gone back to the Egyptian times to seek makeup advise and inspiration. The darker the better. It works for some people, but on others….not the case. 3.) 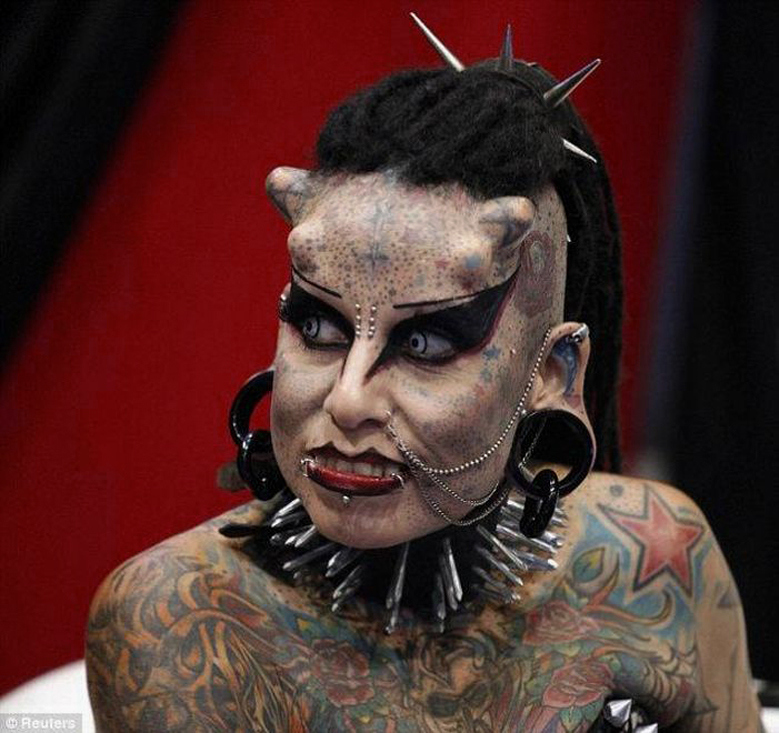 Body Modification….No comment…do whatever makes you, you. 4.) Yoga Pants…Wonderful display of assets….gotta love them. I remember how in college, we used to rock yoga pants. It was the informal school uniform. Girls will wear them to class, workouts, on dates, and I suspect some even slept in them…probably. Girls loved them and boys adored seeing girls in them. You could see them tilting their heads when a girl walked by, even-though clearly, he wouldn’t be seeing anything under those non-transparent pants. 5.) 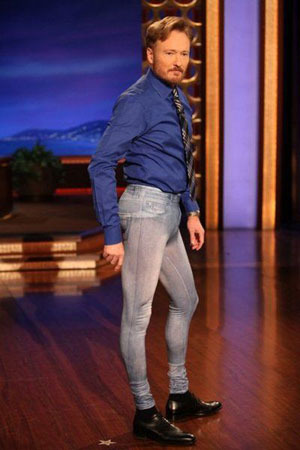 Skinny Jeans For Men …isn’t it pretty stuffy down there: This trend just has to go. It’s painful to see. Especially the ones that are too tight and reveal too much for my eyes. Baggy pants are a better choice…health wise as well. But not too baggy cause it looks weird. 6.) 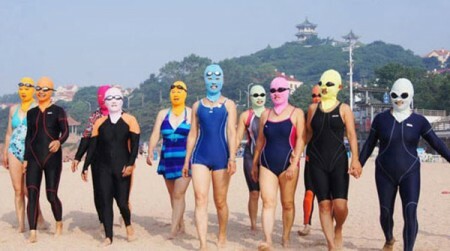 Pollution Mask: If you’re going to wear it either way, why not make it cute? 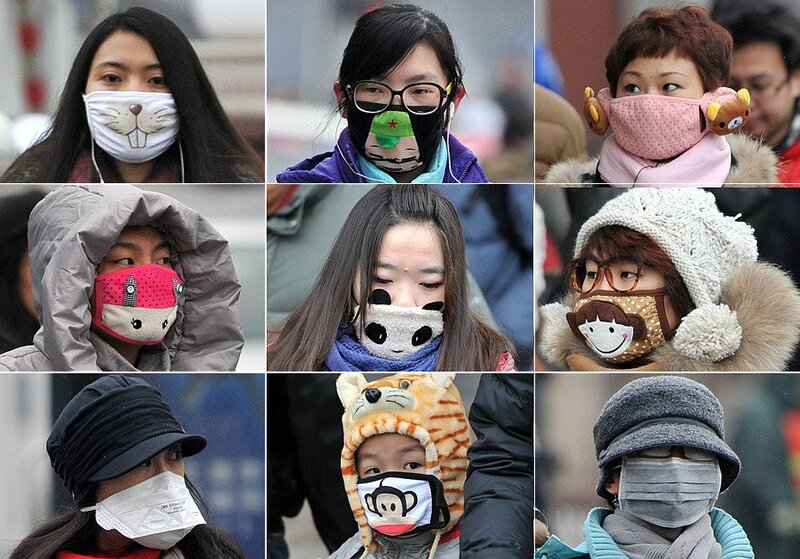 I love how they turned something so negative (pollution) in to a fashion trend. I admire that. They’re useful and they look so cute. I want one so badly. 8.) Ear Pointy: It’s categorize under body modification because it’s basically surgically altering the shape of your ears to make it pointy…like an elf….at your request, just for the fun of it. Oh, just figured it out…SPOCK..star trek!!! He was gorgeous…Now, I know why people will spend money to get their ears done to be like him…tou·ché! 9.) 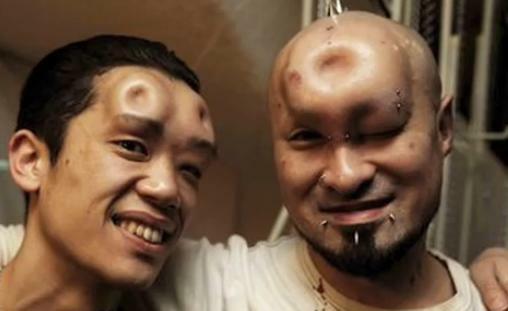 Bagel Head Injection: This, I don’t just get..thank God the effects are temporary. Why would anyone think of having a bagel shape forehead? Canada, Japan..seriously??? You loved your bagel so much you just had to put it in your head…how sweet. Wouldn’t it be nice if it was a heart shape and a guy did that to impress or propose to his girlfriend…I mean, the effect will only last 6-24 hours. 10.) 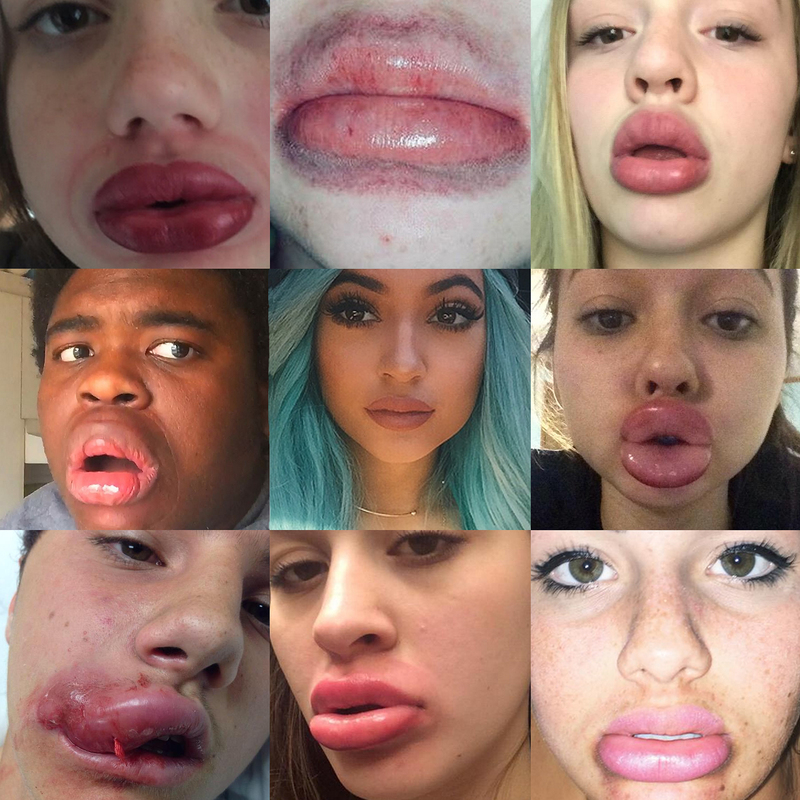 Lip Suction–we all know how that worked out….no need to say more. 12.) Manba… I don’t really know how to respond to this…that’s just weird but fun. 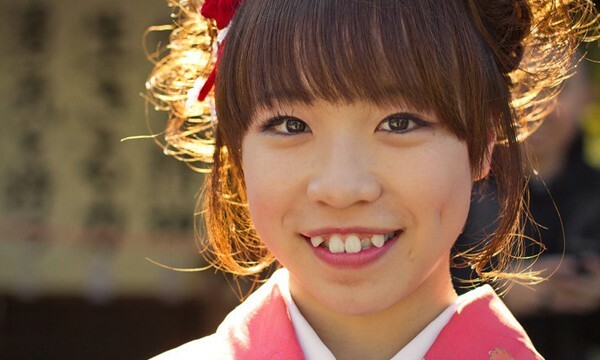 It goes way back in the mid 1990s in Japan. 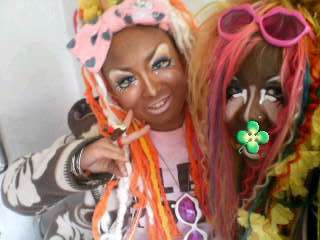 People literally get dark tan, white lipstick, and just patches of white makeup that make their faces really stand out. 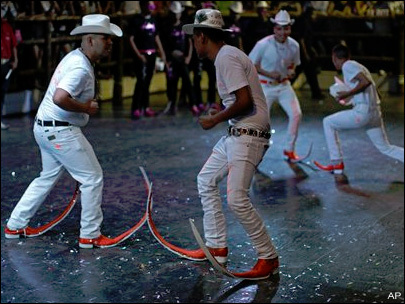 I would wanna go to a party where people are dressed like that…Imagine the fun. 😂😂 had a good laugh reading this post!